Leo has developed his professional knowledge in the private sector, benefiting from practical experience across a wide range planning disciplines. 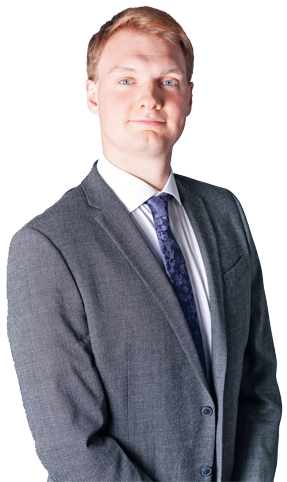 Leo joined Quod in July 2015 having previously worked in the planning team at a leading firm of chartered surveyors. He was awarded full membership of the Royal Town Planning Institute in November 2014. Leo’s approach is strongly client focused, seeking the best outcome for his clients whilst also acknowledging the importance of early engagement with stakeholders. Beyond the office, Leo is a less than competent double bass player though this is something he is currently addressing, much to the disappointment of his neighbours.